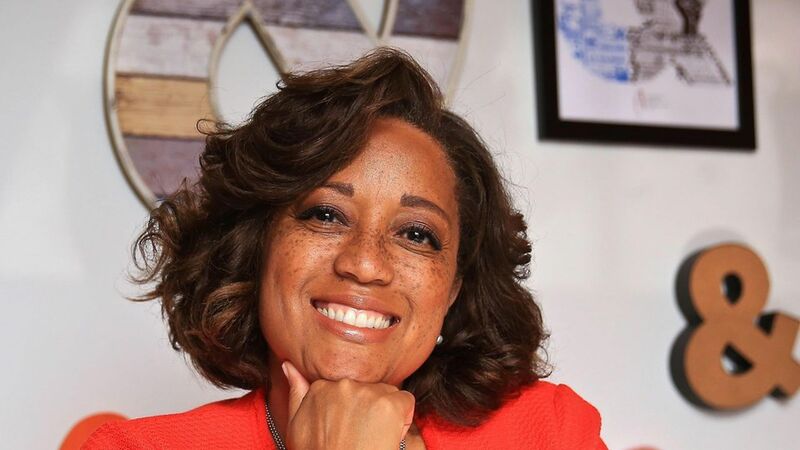 Twitter has hired Candi Castleberry Singleton as VP of diversity and inclusion, filling a spot that has been vacant since Jeffrey Siminoff left earlier this year. In her past work, Castleberry Singleton has worked with a range of companies on inclusion efforts, including Walgreens, University Pittsburgh Medical Center, Motorola, and Sun Microsystems. The backstory: Twitter had been criticized by some for having Siminoff, a white male, as head of its diversity efforts. Twitter, like most big tech companies, has struggled to hire and retain women and people of color.